Do make sure you use an approved translator and preferably one that specializes in the language that you need translating. All NAATI Visa Translations must be done by an accredited NAATI translator, but use a German NAATI translator, for instance, if all your documents are in German. You will soon find out that there are different categories of citizenship for a de facto partner. 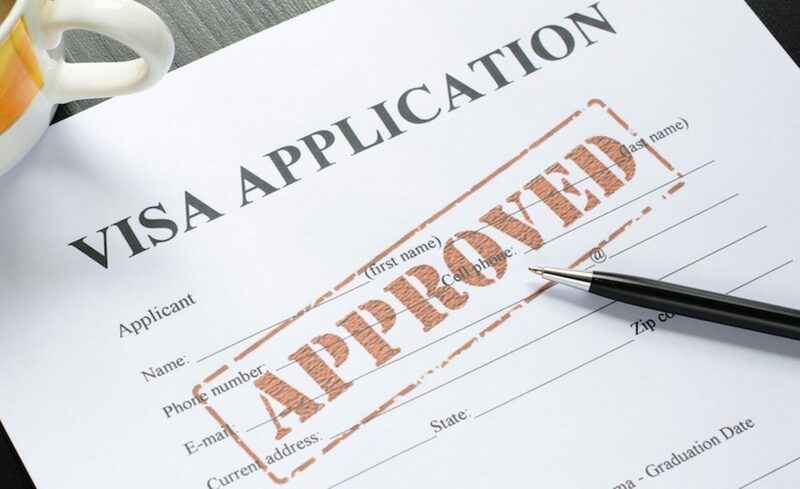 So called ‘low risk’ citizens, such as Canadians or British, have a little less documentation required than ‘higher risk’ applicants, such as those from India or the Philippines. Use the Department of Immigration’s website: it may seem a laborious process, but in the end it will save time (and money) if you know exactly what documents have to be found and certified. Note that most documents have to be certified by an approved person, which may vary depending on which country you are applying from. Generally, if you are applying from within Australia, this process is quite easy: every courthouse in Australia, for instance will have at least one person who can certify documents. Note that visa document translations, where required, must be also certified by the NAATI translator that they are correct translations of the original documents. The Partner Migration Booklet provided by the Department is the official document that covers what you need to know to apply for a visa for a de facto partner. There are two particular forms which you will need to print off and fill in to go with your application when all your documents have been collected. There may be an additional one if you come from a ‘high risk’ country. Make sure you check out a suitable doctor or clinic which will be able to complete a medical check to the required standard in advance. Delay the actual medical until nearly ready to send off the forms and translated documents because an old medical may be too old and it can be an expensive business having to have a second medical. Police checks can take the longest, especially if they also need to be accompanied by fingerprints. Fortunately, because police checks are so often used these days, most countries have details of how to get a police check if you have lived there for any length of time on their own website. The Department’s booklet also gives details of some of these websites. You will be assigned an officer in the Immigration Department who will be personally in charge of your application. Make sure you don’t confuse him or her with needless information or incorrectly filled in forms. If you don’t have documentary evidence of such things as shared bills or addresses to prove your relationship, then you may be able to make a statutory declaration for each piece of evidence. If the statutory declaration is in anything other than English, of course this will need to be translated by a NAATI translator as well.